ReAnimator Board Game is Coming! Dynamite Entertainment continues its expansion into the collectible game space thanks to their latest partnership with Lynnvaner Studios, which will see the two companies team up to create the exciting new board game, ReAnimator! 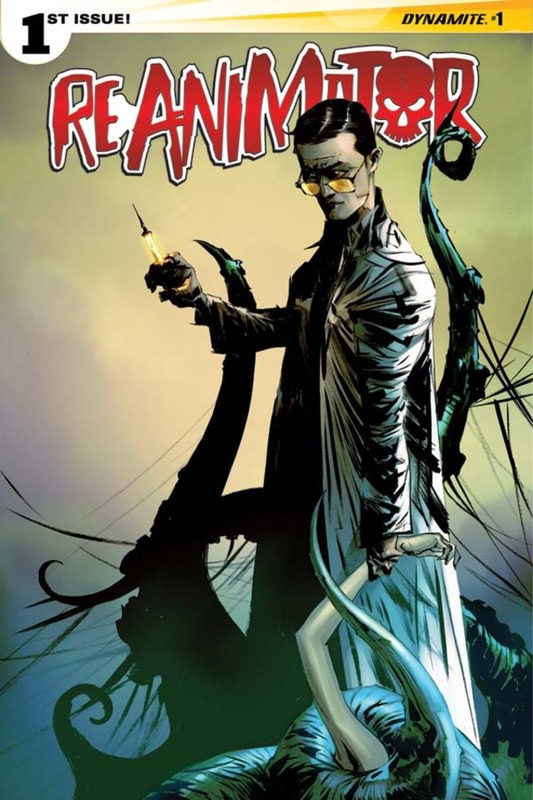 Based on H. P. Lovecraft’s Herbert West: ReAnimator, the game will draw from both Lovecraft’s original story, as well as the comic book series published by Dynamite. Highlighting the incredible artwork from the Dynamite series, the new co-operative game is expected to retail for $39.99, and will be coming to Kickstarter beginning September 18, 2017! 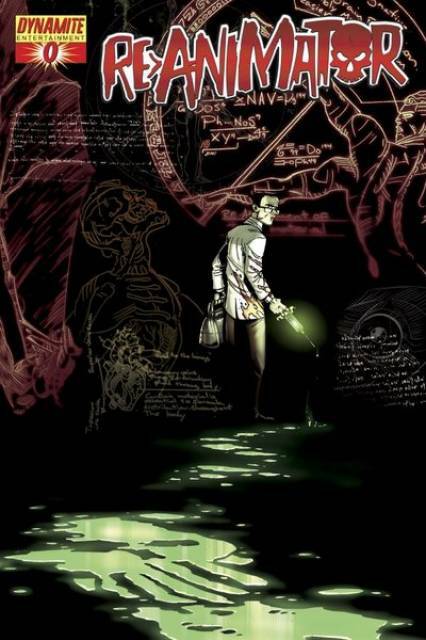 Up to four players will work together, taking on the role of the narrator from Lovecraft’s original story, in order to perfect the protagonist’s experimental re-animation serum. Classic characters Herbert West, the Watch, and the Undead will traverse their way through Arkham gathering ingredients, tomes, and cadavers to use for their dark work. Sub-plots will develop based on gameplay, forcing players to respond to new adventures and challenges only the ReAnimator world can provide! With an expected shipping date of February 2018, fans can get animated for all the exciting bonuses and rewards they’ll unlock as backers of the Kickstarter crowdfunding campaign, beginning September 18th! To learn more, please follow Dynamite on both Facebook and Twitter!